30 Mar Greek grape varieties that are future gems. Apart from Greece’s world-renowned and distinguished gems—Assyrtiko Santorini, Moschofilero Mantinia, Nemea Agiorgitiko and Xinomavro Naoussa / Amynteo / Goumenissa—there are several new, up-and-coming grape varieties which, depending on the type and style of wine they yield, show impressive potential and seem to be but a step away from having themselves acclaimed and established in worldwide wine affairs. 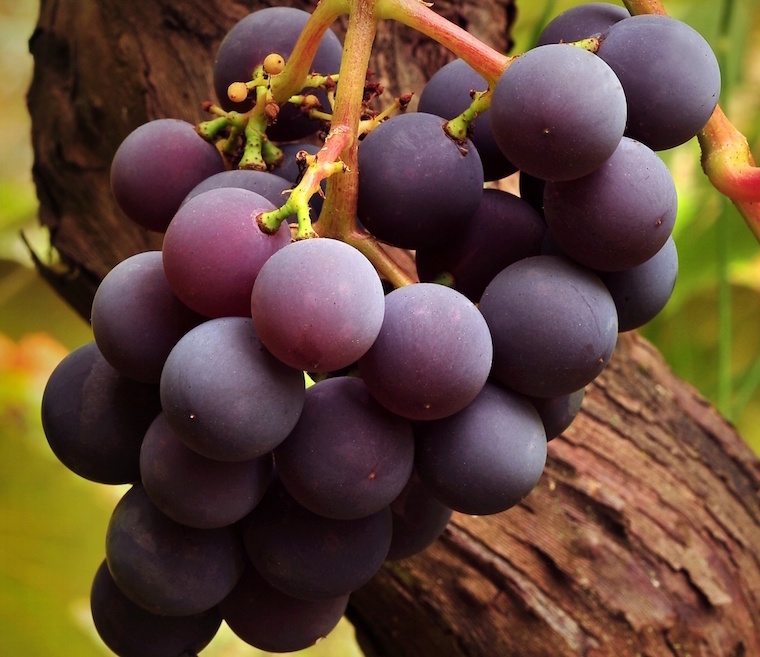 Among these up-and-coming grape varieties are some of established status which are now being approached from new angles. Mavrodaphne is an example of such a variety. Although well-known and long-established as Greece’s native variety for the production of sweet wines, its vinification for the production of dry red wines is a relatively uncharted yet quite promising territory which firmly re-classifies Mavrodaphne as being among the up-and-coming grape varieties. Furthermore, Malaguzia, Vidiano, Mavrotragano, Mandilaria from all around Greece and Robola, Mavrodaphne, Goustolidi from Kefalonia are some other varieties that have claimed their position on the Greek wine market and are targeting international wine lovers!